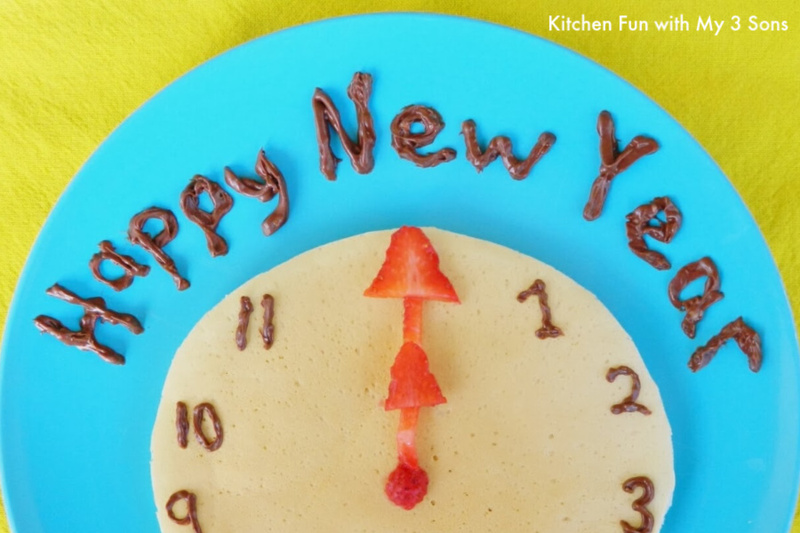 A fab, easy appetizer recipe for New Year’s Eve — and to keep in your back pocket all year long. 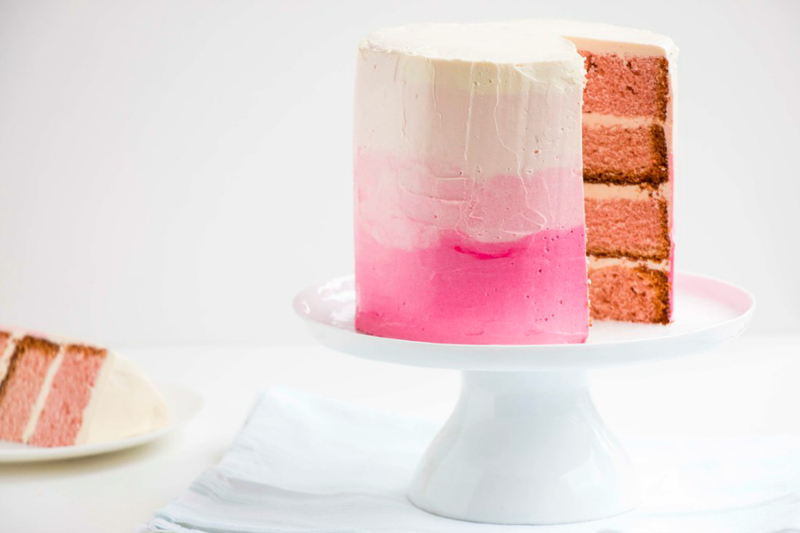 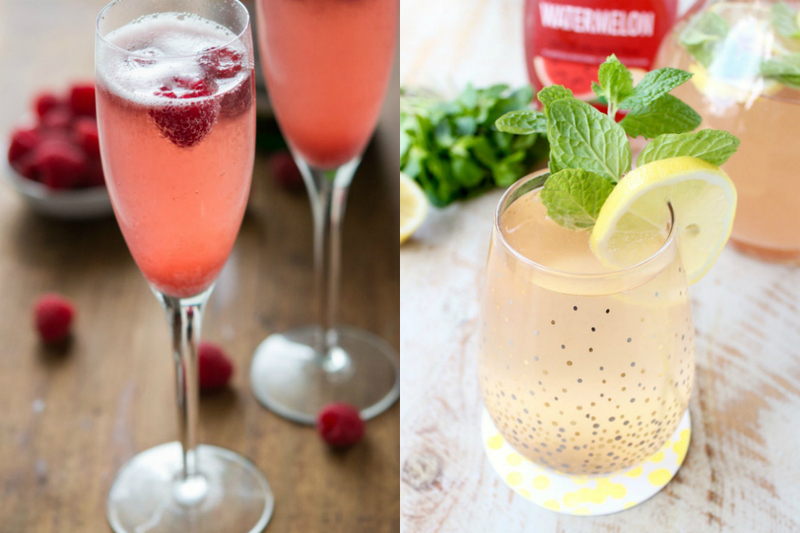 5 Champagne desserts for New Year’s Eve so you can have your Champagne and eat it, too. 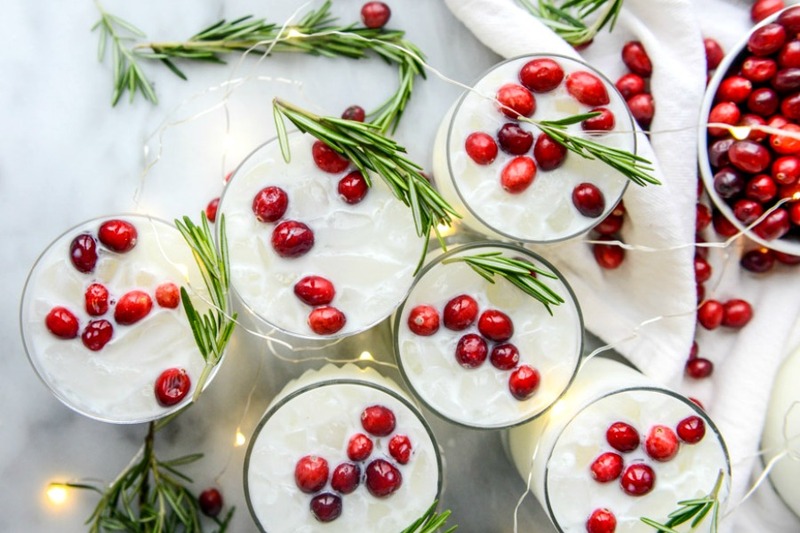 Fabulous holiday cocktails you can prep ahead so you can drink and be merry with your guests. 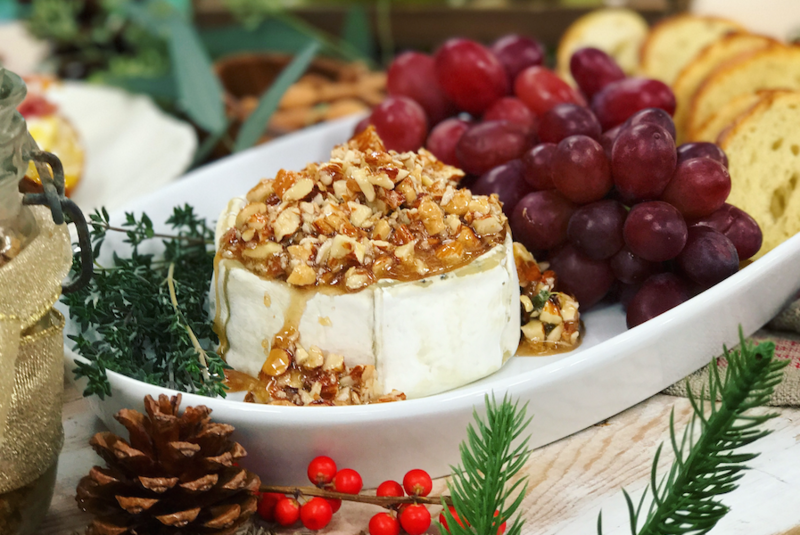 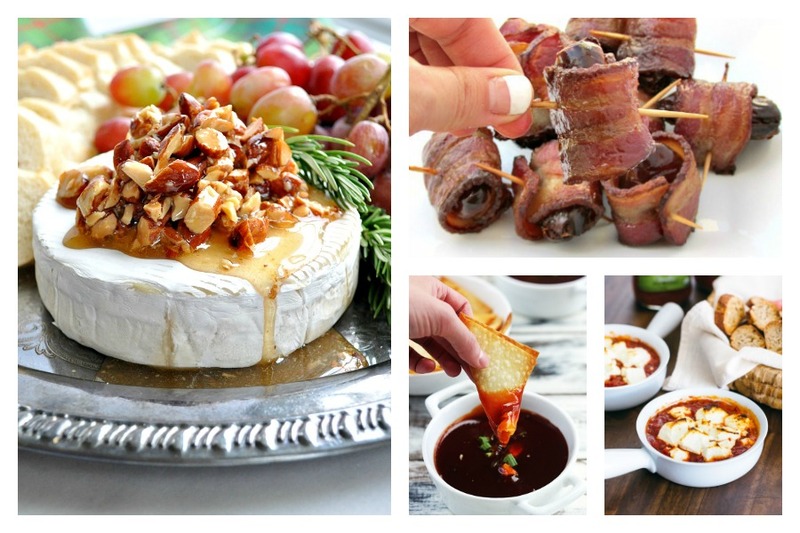 3-ingredient appetizer recipes for an easy, last minute, or (ahem) just plain lazy New Year’s Eve spread.